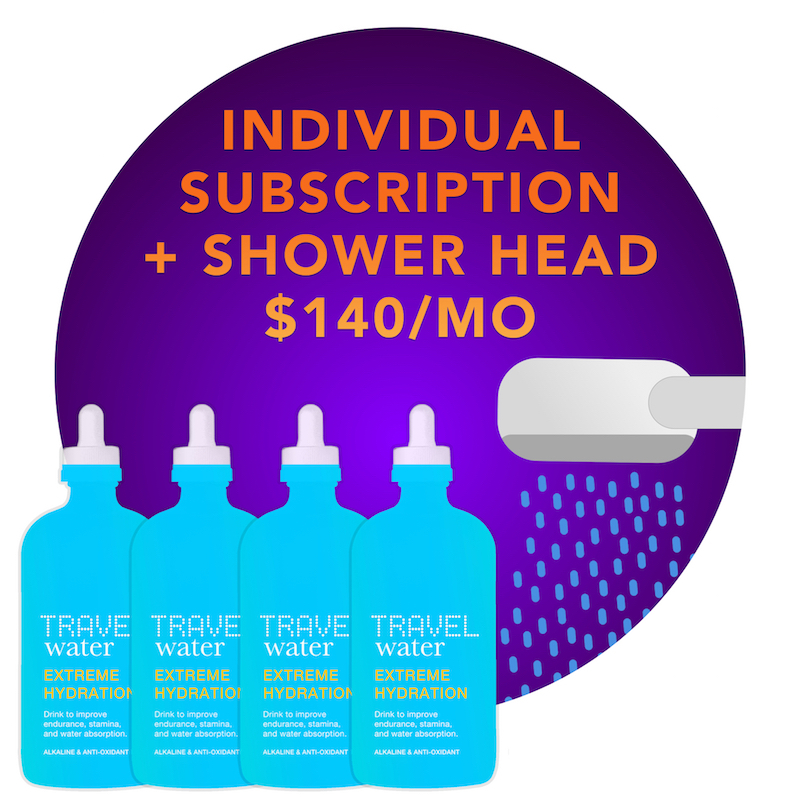 Includes 7 bottles of Healing Spa Water (one for each day) and 1 bottle of Extreme Hydration drops. 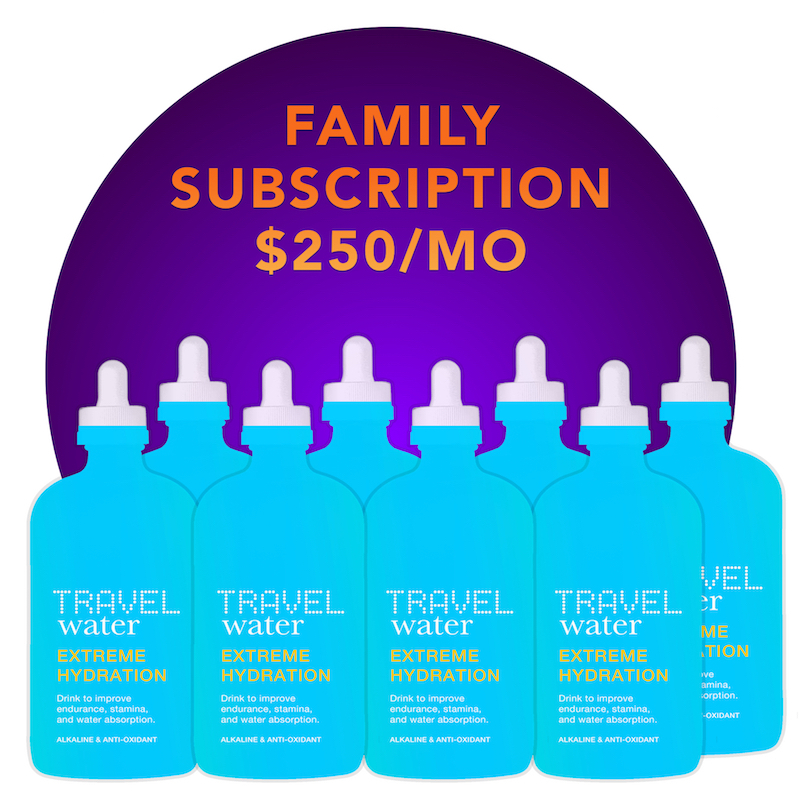 Otherwise known as the “Nordenau Phenomenon”, the Travel Water Healing Spa Water contains the same healing properties of the waters of Nordenau (Germany), Pamukkale (Turkey), Yankalilla (Australia), and Tlacote (Mexico). 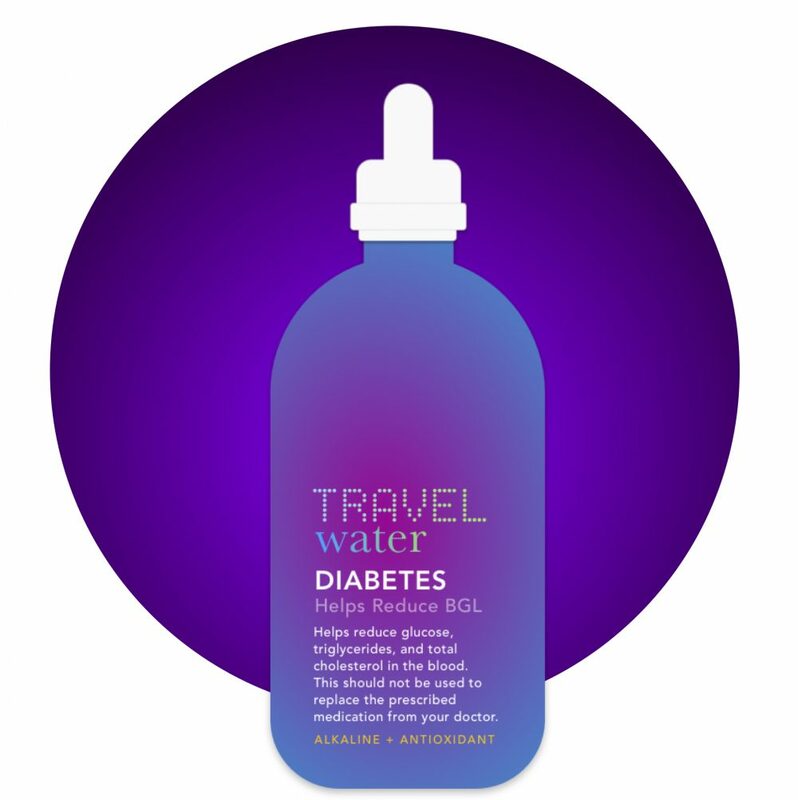 We’ve put Travel Water Healing Spa Water to the test to detoxify the body and provide relief for debilitating back problems, high blood pressure, arthritis as well as promote clear skin and a healthy glow. 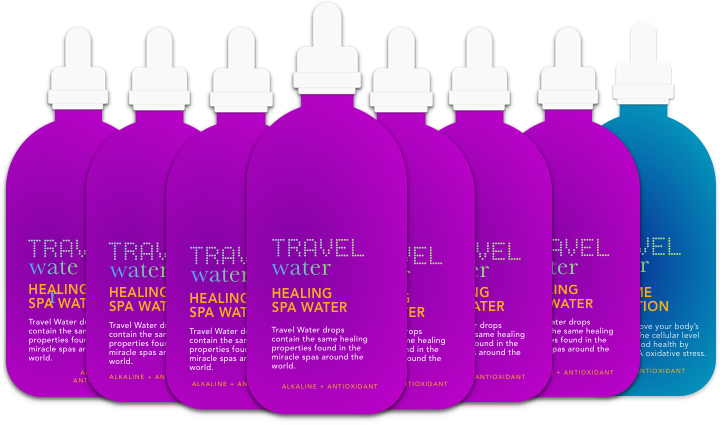 Before spending money to visit the Miracle Spas, give Travel Water Healing Spa Water a try! Bathe in Travel Water Healing Spa Water for 30 minutes seven days in a row to let your skin absorb the healing water. 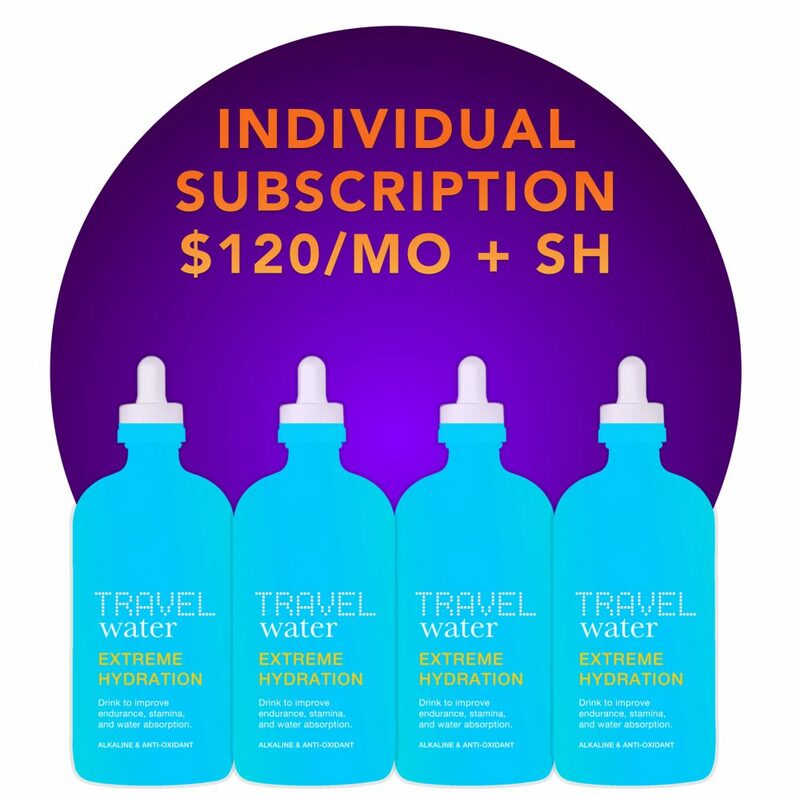 Package contains 7 bottles of Spa Water and 1 bottle of Extreme Hydration drops. Drink 5 glasses of 20 oz water with Extreme Hydration drops a day in addition to bathing to complete the detox.